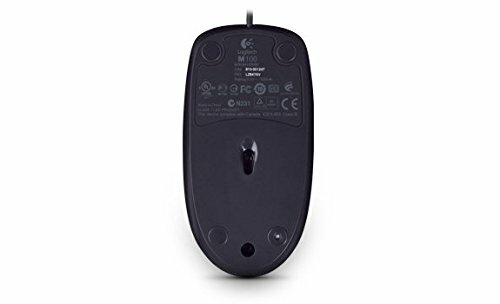 The Logitech M100r Wired USB Mouse has basic attributes to satisfy your regular browsing needs on the computer. 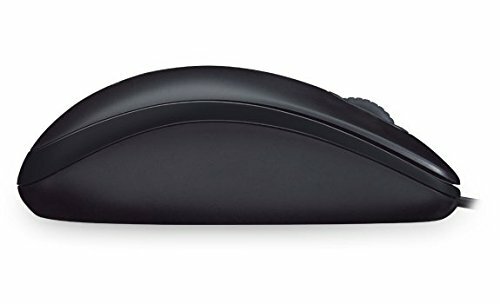 Featuring a stylishly curved silhouette and an arched back to support the palm, this mouse lets you glide through various functions on a computer with absolute ease. 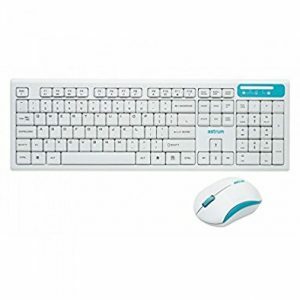 It sports a traditional 3 button design, with a scroller in the center surrounded by the right and left click buttons. 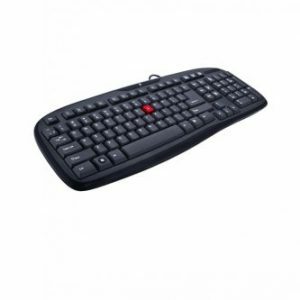 The buttons offer good sensitivity so you can carry out your tasks easily without having to press the clicker over and again. 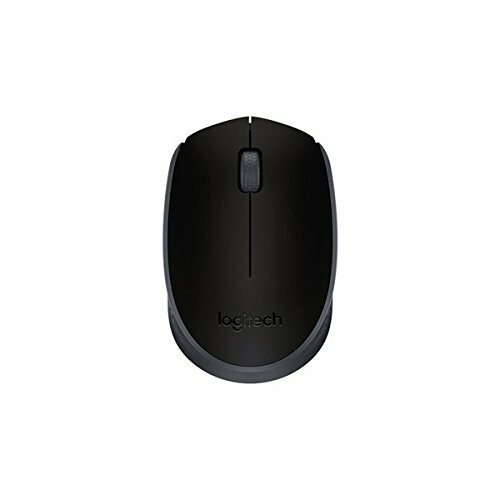 This wired mouse stays true to the superb quality that Logitech inculcates in all its mice to offer superb control to the user. 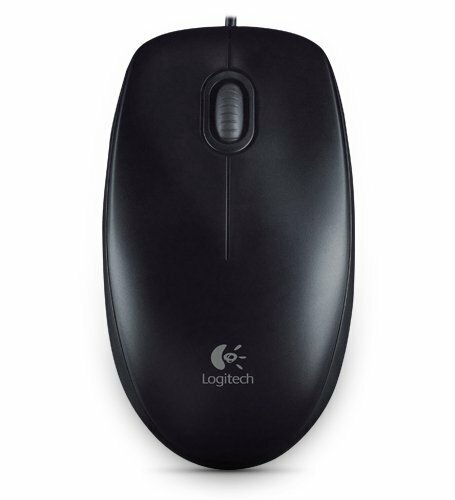 The durable design of the Logitech mouse ensures that is stays rugged for longer and can easily withstand constant usage for years together. 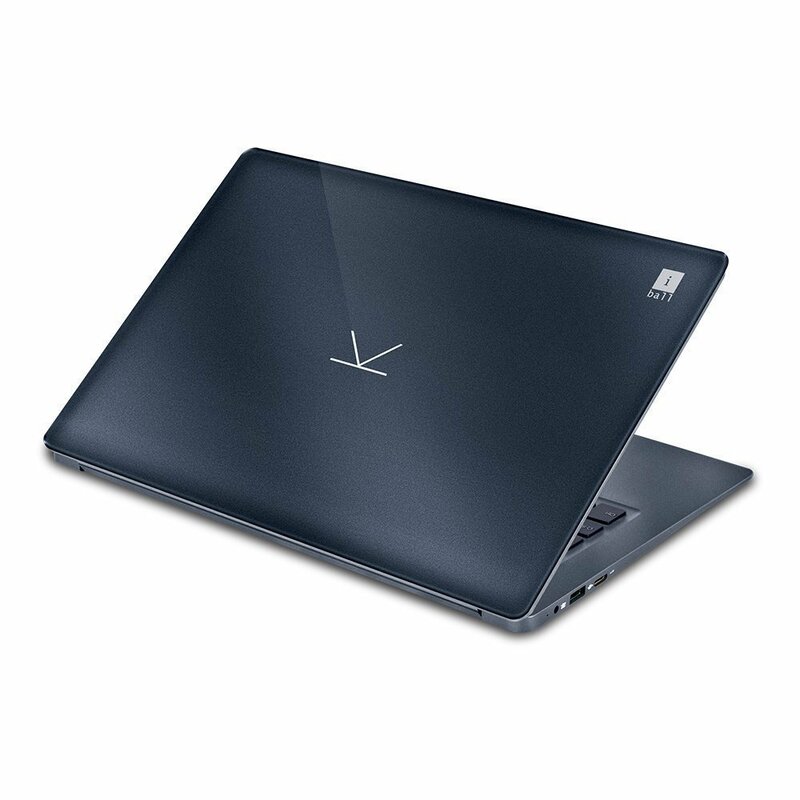 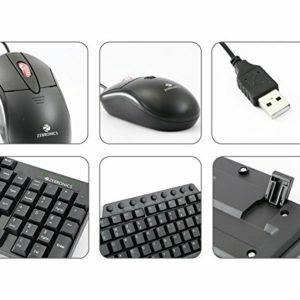 It has a wired design and employs a USB connector at one end to allow quick and easy connection to your desktop computer or laptop. 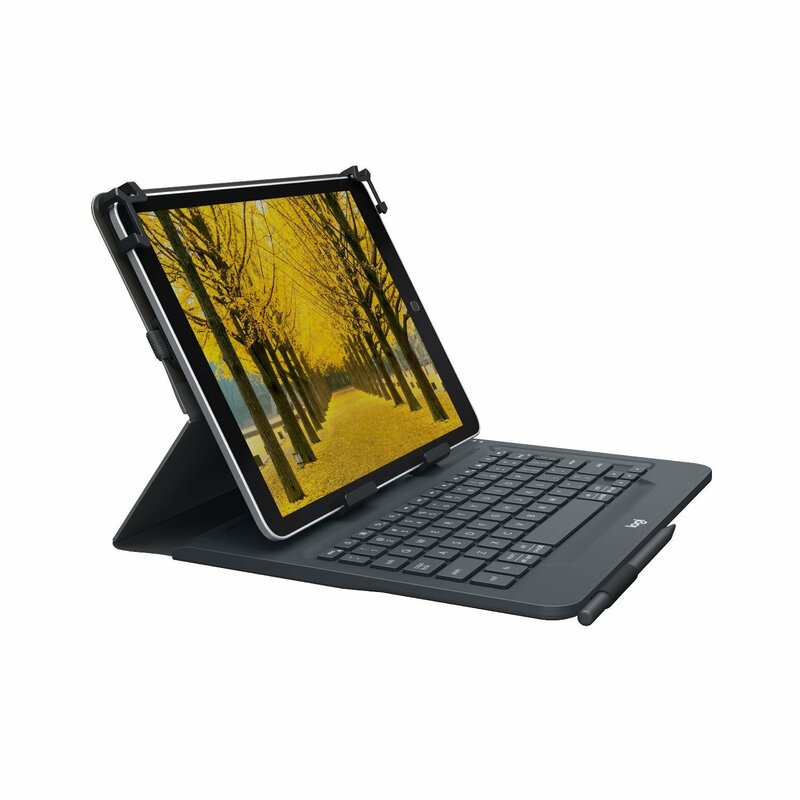 The flat base employs a high-definition optical sensor that has a sensitivity of 1000 dpi and offers good responsiveness so you can drag, drop, browse and do a whole lot more on any surface. 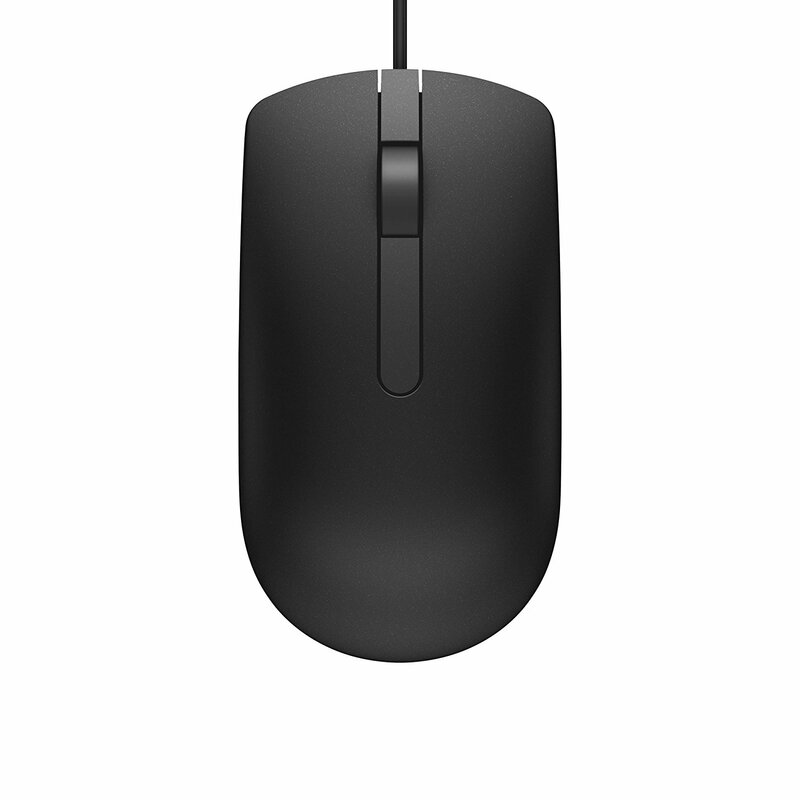 The M100 mouse sports an ambidextrous design to ensure that both right and left hand users can control it easily. 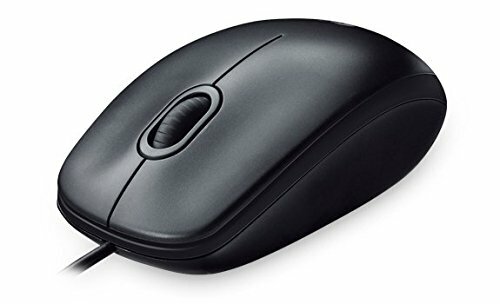 The comfortable grip of the mouse allows you to use it for hours together without getting tired. 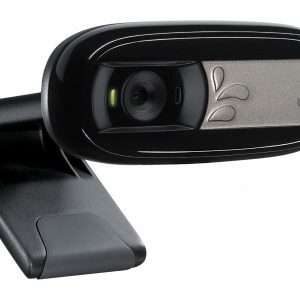 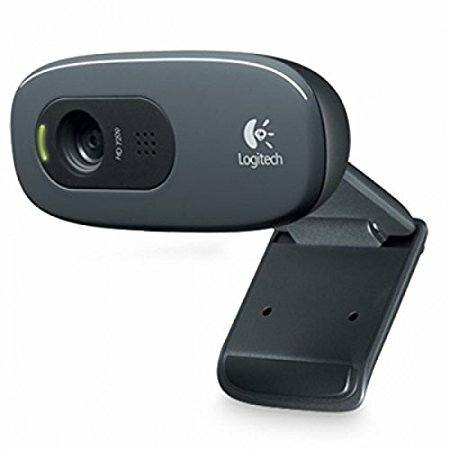 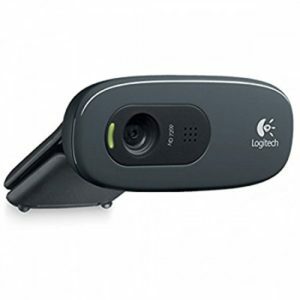 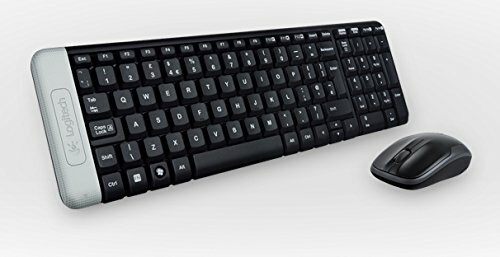 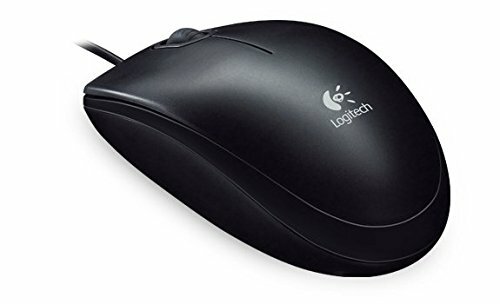 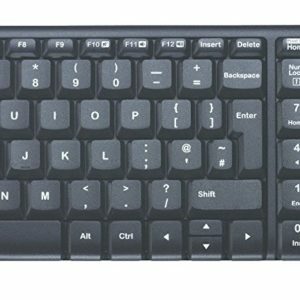 Logitech M100r from Logitech supports Windows XP, Vista, 7 and 8 operating systems as well as Linux kernel 2.6 or later and Mac OS X 10.4 or later versions. 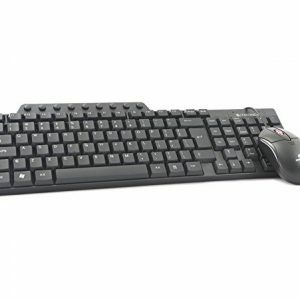 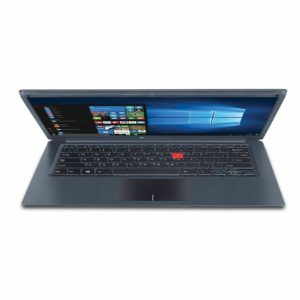 Therefore, it can be used easily on different computer systems without facing compatibility issues. 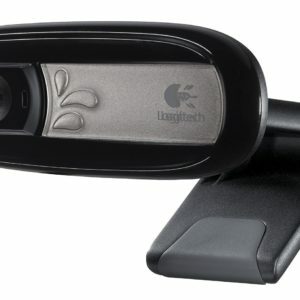 It can be cleaned regularly with a damp cloth to retain its simplistic charm over time.